1. It is the first holiday since Easter and is always rewarded with a classic three day weekend - perhaps the archetypal three day weekend. a. You will most likely be attending one to five bar-be-ques over the course of the three day weekend. Second of all, it is the gateway of summer, meaning that after Memorial Day we are unofficially in summer, until that day of days - the Longest Day of the Year, which is summer's official beginning. 3. Sun-tan/subburn - always welcome. You have got to set that base tan before getting out there on Memorial Day Weekend. And finally, that beer just tastes that much colder when you are drinking it all weekend long. - Watching the Celtics clinch a berth into the Finals by beating down the weak Orlando Magic on Friday night. Leading my friend Jeff and I to giddily anticipate the Lakers beating the Suns the next evening. - Watching the Lakers edge out the Suns in yet another entertaining game in an entertaining series, which leads to Celtics vs. Lakers in the NBA Finals for the second time in three years. This is going to be brutal and physical series. These teams do not like each other - obviously - and the Celtics are going to force the Lakers into playing their game much as they did to the Cavaliers and Magic. The Lakers are going to be led by a determined Kobe and Pau Gasol who are both looking to avenge the embarrassing loss in the 2008 Finals. We will also be seeing Ron Artest who is showing signs of a rare mix of child-like innocence and craziness that is rarely seen in a grown man - there is something truly poetic and genius going on in the mind of Ron Artest at the moment. - Eating a seafood feast in a sunroom during a thunderstorm on Saturday night. - Swimming in the Atlantic Ocean a Second Beach near Newport. - Almost swimming in a scummy pond. - The 11-Part Memorial Day Weekend Documentary that can be seen at Erik Lilleby's Youtube Channel. - Meeting some new acquaintances like one Jeff Byers and exchanging workday e-mails on the hungover post-Memorial Day Tuesday. This is a shout out to some of Mr. Byers' work at the blog Leadbellies. - Listening to five and half Beatles albums (chronologically) on the way home and hitting no Memorial Day traffic at all, while watching a terrific mist rise up from the ground throughout Connecticut and over New York City, which made me feel like running away forever and never resting in one place. Just one of those true American Nights. And so it goes. There was plenty to enjoy on this Memorial Day Weekend. The main thing being the ability to enjoy the passing of phases of your life, friends growing older in the sun and in the rain, by fires and amid the spray of the beach, while time and drinks pass, if ever so slowly in the adjacent room. As for blog updates, this week may mark the first non-podcast week in awhile. I will try to make it up to you with some other content, however scheduling with Puddles of My Podcast guests can get tricky when you are working a 9-5 job once again. However, when the podcast returns, we will have the following podcasts: Art Discussion with Lauren Gidwitz, NBA Finals discussion with Paul Sicilian, Baseball Movie Podcast with David Stern, and the Puddles of My Own Podcast where Nick Mencia interviews me. So, please stick with me here as I will be bringing you plenty of new material as the week rolls on. 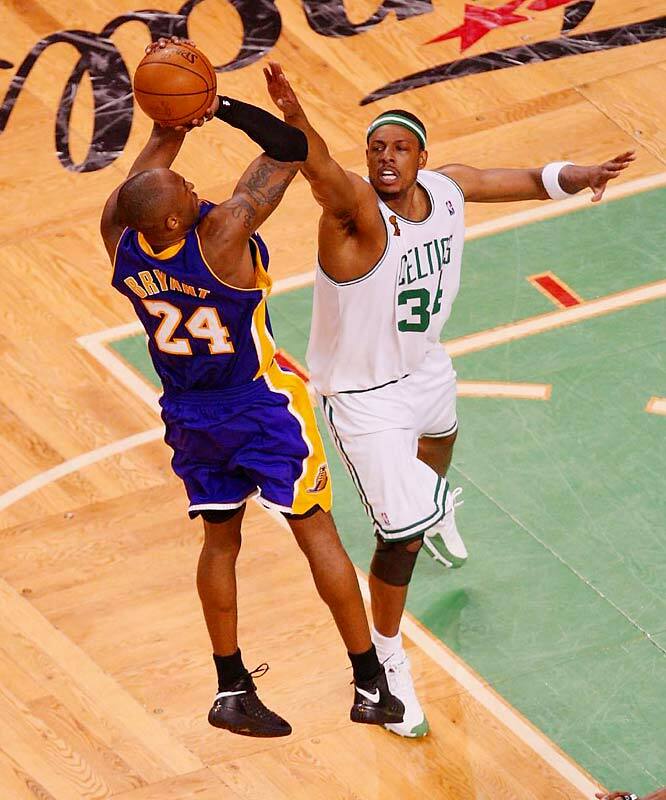 Tomorrow, you will get a special excerpt from one of my writing notebooks, Thursday the next installment of From Here to the Last Mound of Dirt, and Friday will be a Play-by-Play of Game 1 of the Celtics vs. Lakers Finals. Get excited everyone. The summer is here.